We love watching the Goggleboxers passionately critique the TV we’ve been watching over the last week, but today they’re getting tough with us. Rather than mouth off about Jeremy Clarkson, Zayn Malik and the end of Downton Abbey the younger armchair critics are encouraging us to vote ahead of the general election. This 30-second advert will be screened tonight during the Channel 4 show and features Scarlett, Tom and his brother Shaun (from the house with all the dogs), plus Eve and her ex Silent Jay who, we’ve got to admit, steals the show. We can expect to see the ad for the next three weeks across C4, E4, 4Music and All4. Not surprisingly, the Electoral Commission is very happy about the link up. Michael Abbott, head of campaigns at the Electoral Commission, bigged up the deal. 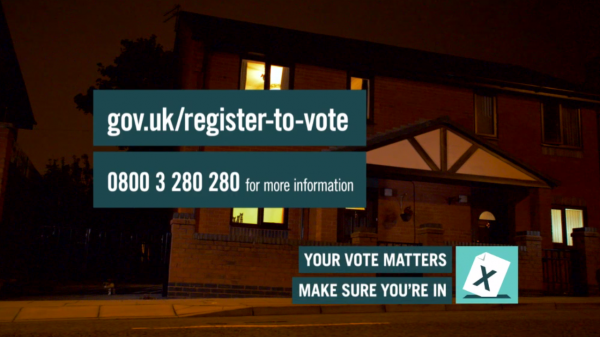 “Our partnership with Gogglebox is a fantastic opportunity to reach millions of TV viewers and spread the message that the only way to have a vote at the general election is to be on the electoral register,” he said. If Scarlett, Tom, Shaun, Eve and Silent Jay have worked their magic on you click here to register.  Gogglebox is Channel 4′s biggest show of the year. So much for going out on Friday nights, the series is currently attracting an average of 4.9 million viewers per episode and consistently beats all other channels in drawing the highest share of 16-34 year old viewers at 9pm on Fridays.